First, thank you folks who use the Amazon links to make your purchases. A small percent comes back to me and it helps out a lot. You can purchase ad space on the blog from Beacon…inexpensive space on a highly rated blog. You can also make direct donations via PayPal. We covet your continued support and your prayers for what we do here. 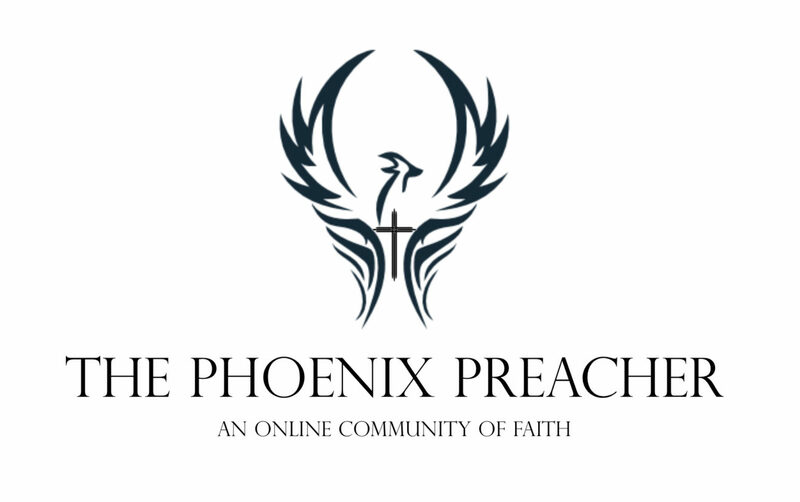 I can always be reached at phoenixpreacher@gmail.com with your questions or concerns.